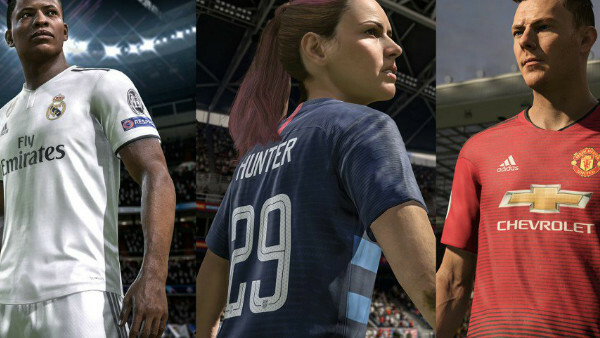 EA Sports have confirmed that The Journey 3 in FIFA 19 will branch out from Alex Hunter's story to focus on two other playable characters. 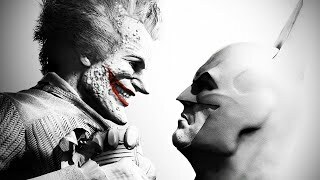 Hunter's step-sister Kim and old enemy-turned-mate Danny Williams will play a major part in the latest chapter, and both will have their own unique storylines that interweave with Alex as the core protagonist. This is another step forward for the story mode; since EA introduced The Journey in FIFA 16, they've slowly but surely been adding layers to the feature, and this is the biggest yet. Screenshots from the new mode suggest Alex will ply his trade in Spain at Real Madrid, Kim will continue her quest to become a top level pro (and American internationalist) and Williams will play under José Mourinho at Man Utd. Other details are sparse on The Journey 3 at the moment, but it is hoped that this year's mode will have even greater customisation options for all three lead characters. One thing's for sure: the addition of some fresh blood into the series means EA are interested in continuing things beyond Alex Hunter's own Journey.